ALFALFA is an herb which is abile to lower cholesterol levels, improve digestion, protect heart health, prevent cancer, improve respiratory conditions, detoxify the body, aid immunity, speed healing and reduce inflammation. 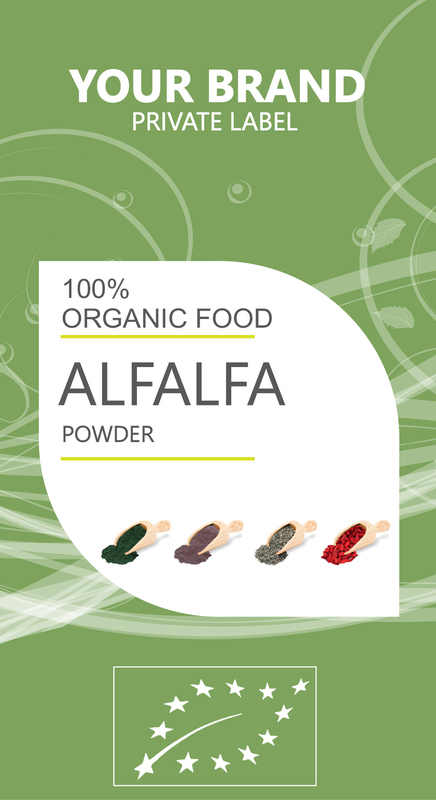 Alfalfa is also used for kidney conditions, bladder and prostate conditions and to increase urine flow. Many people take alfalfa as a source of vitamins A, C, E, and K4, and minerals calcium, potassium, phosphorous, and iron.